Blondo Taras Over The Knee Waterproof Boot $199 Free US shipping AND returns! 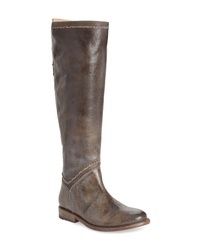 Bed Stu Manchester Over The Knee Boot $227 $325 Free US shipping AND returns! 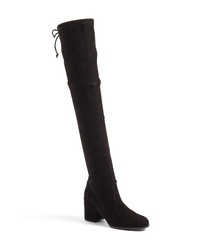 Steve Madden Essence Over The Knee Stretch Boot $129 Free US shipping AND returns! Dr. Scholl's Dr Scholls Central Boot $87 $124 Free US shipping AND returns! Dr. Scholl's Dr Scholls Central Boot $84 $124 Free US shipping AND returns! 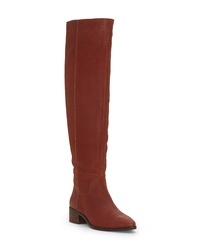 Stuart Weitzman Lowland Over The Knee Boot $689 $798 Free US shipping AND returns! Avec Les Filles Linnea Over The Knee Platform Boot $298 Free US shipping AND returns! Me Too Striker Boot $179 Free US shipping AND returns! 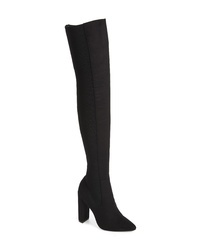 Stuart Weitzman Tieland Over The Knee Boot $798 Free US shipping AND returns! 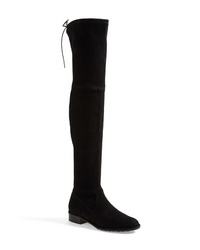 Balmain Jane Over The Knee Boot $1,450 Free US shipping AND returns!